Superbly stitched, beautifully designed, with exquisite materials. I am very pleased. I just received it, still need to bless it, and will wear it devoutly in honor of the Lord. I highly recommend this product and this company to do business with. Thanks! Wonderful. Great quality, price and service. The congregation are very pleased. All three of my chasubles and stoles are beautifully done. The price was in my opinion very fair and the workmanship was excellent. 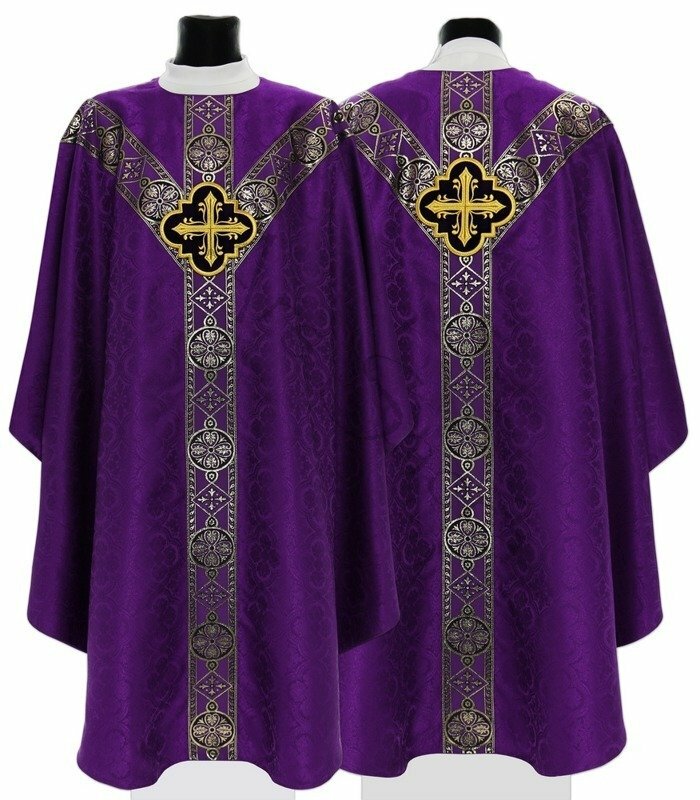 Thank you for the wonderful and very beautiful vestments. I just blessed them and they will soon be worn in service to God Almighty. 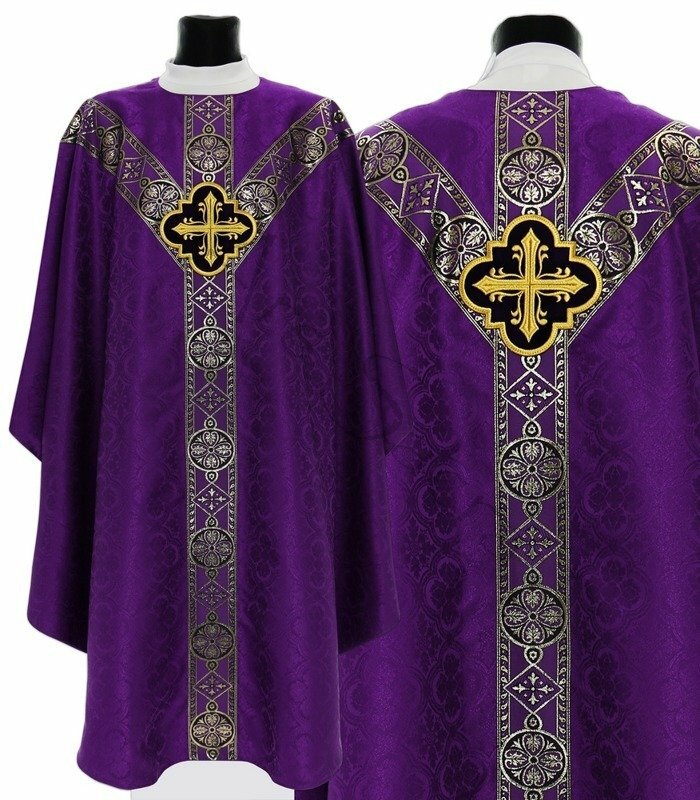 Beautiful vestment and you can't beat the price! 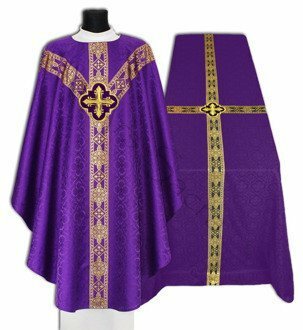 Beautiful rose vestment and you can't beat the price!